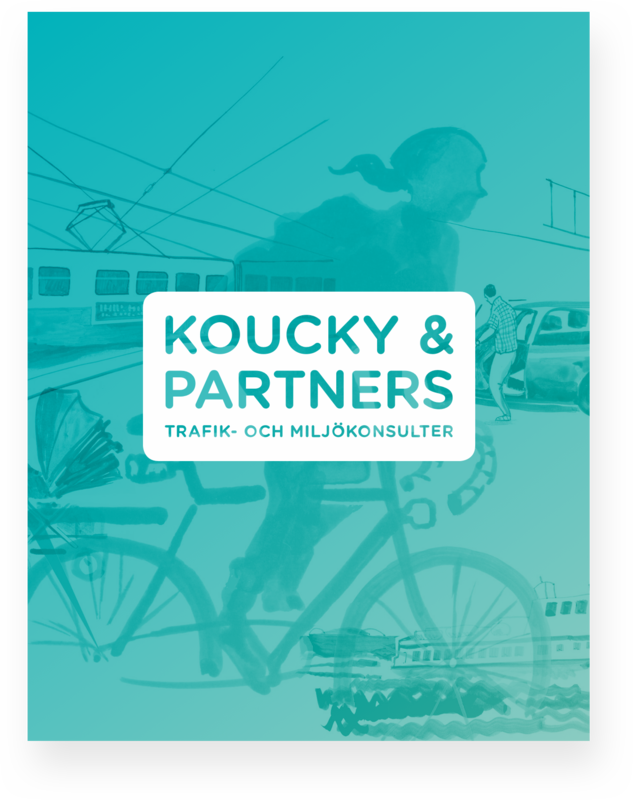 Koucky & Partners is a consultancy specialised in sustainable mobility and transportation, based in Gothenburg, Sweden. We work internationally and have participated in several European projects such as BUSTRIP, QUEST, CASCADE and currently SUNRISE. 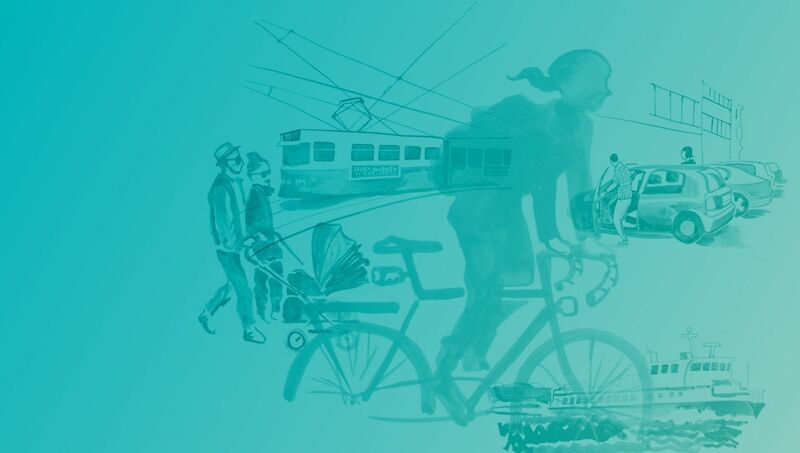 Besides Swedish and English, we have staff that speaks German, French, Czech and Spanish.